I hope everyone is healthy and happy--I looked outside and hey, it's not raining! 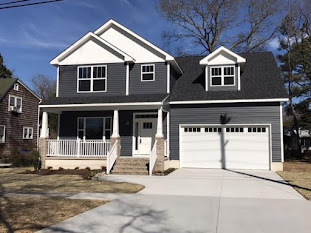 There is a very interesting article in today's Virginia Pilot by Josh Brown--he reports on home sales in South Hampton Roads (includes Chesapeake, Norfolk, Portsmouth, Suffolk, Virginia Beach). 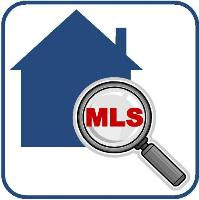 Year over year sales are up but the median sales price is down. Median sales price has declined for the last 9 consecutive months when compared to the same time last year. Distressed property sales (foreclosures and short sales) have increased from 25% last year to 29% this year. There were 1080 homes sold last month (up 2.5 percent from July and 18.6 percent from August 2010) at a median price of $199,900 (down 7 percent from August 2010). Also the total number of homes sold this year through August is up from the same period last year. The volume of homes being sold is certainly better and this can be attributed to investors coming into the market and buying and flipping homes. 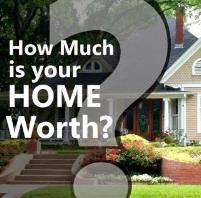 The lower end of the market is certainly active but there are deals that can be found in every price point! Whether investing or looking for a great deal on your primary residence, the profit or equity potential is made when you buy. As always, I am available to help you with your housing needs. Feel free to contact me and let me know how I can be of service!